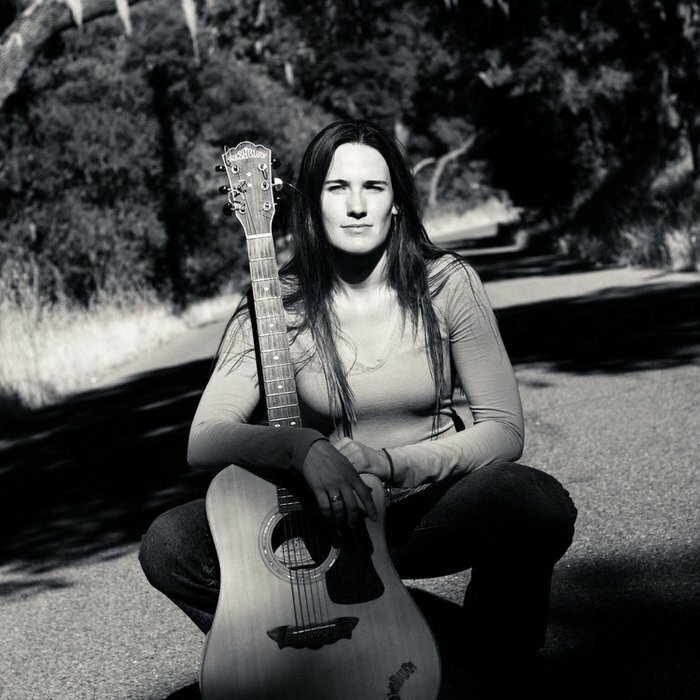 Cheyenne Skye’s soulful and timeless sound is inspired by such classic artists as Patsy Cline, Nina Simone, and Janis Joplin. Ranging from easy going to energetic, Cheyenne’s music is a perfect blend of humor and romance. Cheyenne released her first solo EP, Pruned For The Picking, in May of 2018. Percussionist, Brian Coe, has joined Cheyenne’s project, adding a danceable style to balance Cheyenne’s smooth acoustic sound. The duo toured the Southwest in September of 2018 together, and plan to continue as a duet for the coming 2019 season. Geoff Levy (of No Simple Highway and Spoonful), will be joining Cheyenne and Brian on stand-up bass, making the live act a trio full of talent and personality.